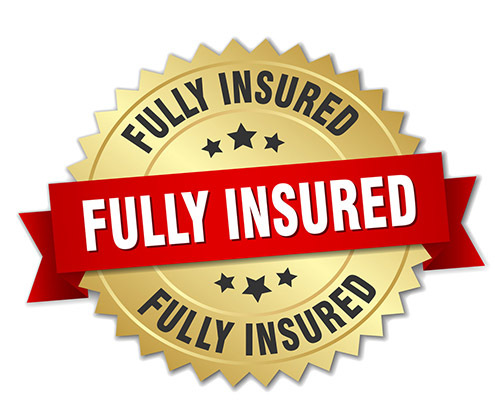 We are a fully insured Family owned paint company located in Colorado Springs. 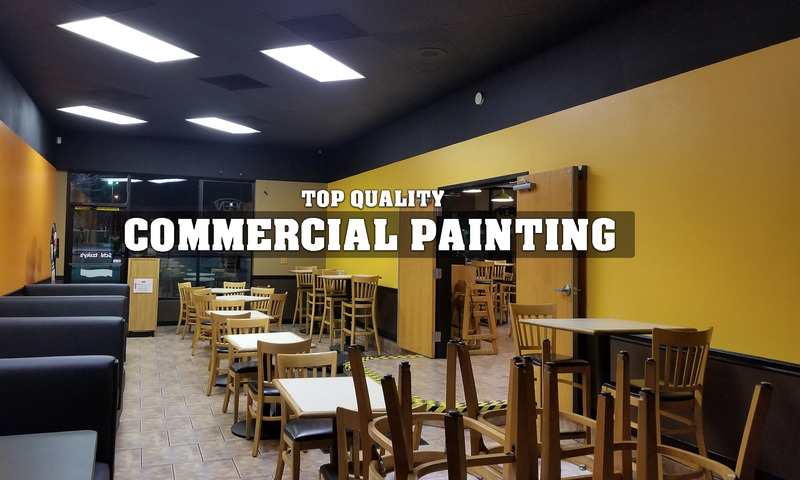 We specialize in interior and exterior painting of commercial and residential buildings. We have been in business since 1999 and our team offers our customers quality, kindness, respect and complete satisfaction. 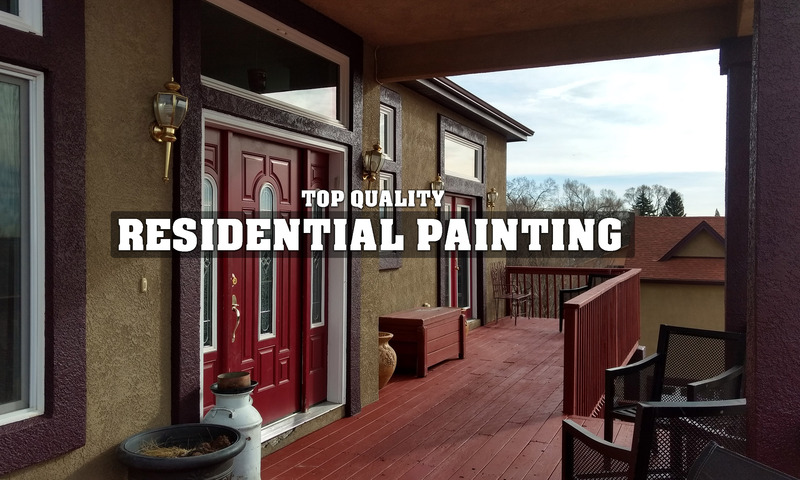 Get a FREE Estimate from the Best Painting Company! We have a 5-Star Rating in Google! In today’s society it is difficult finding honest companies, producing quality work and customer satisfaction. All companies that conducted an estimate for the job, all they talked about was how hard was to paint certain areas; they did that to raise the price. 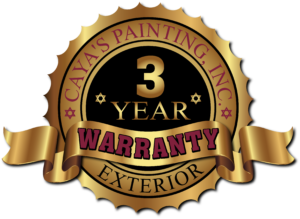 When CAYA’s painting company did my estimate, it was completely different. They let me speak and explain my desires, advise on the paint that can make my house look the best and gave me an affordable price, they even fix some of the door frames so the doors would look new. I strongly recommend this company because of their professionalism, great work ethics, prices and most of all the best paint job. I hired this company to re-paint our rental property and was highly impressed with their work and pricing. They went over and beyond what they were hired to do and the job really was immaculate. The front door was repainted as well and looks brand new. My father plans to hire Caya’s Painting for their home since they did such a great job. I couldn’t have asked for a more professional timely job! I definitely recommend CAYA’s to anyone needing anything painted. My house looks fabulous. CAYA’s Painting does quality work. They are professional, dependable and hard working. I will be calling them again to do my interior painting. Perfect job! I love the incredible attention to detail. I just hired them to do my second home. Excellent work at a great price! Copyright © CAYA'S PAINTING, Inc.